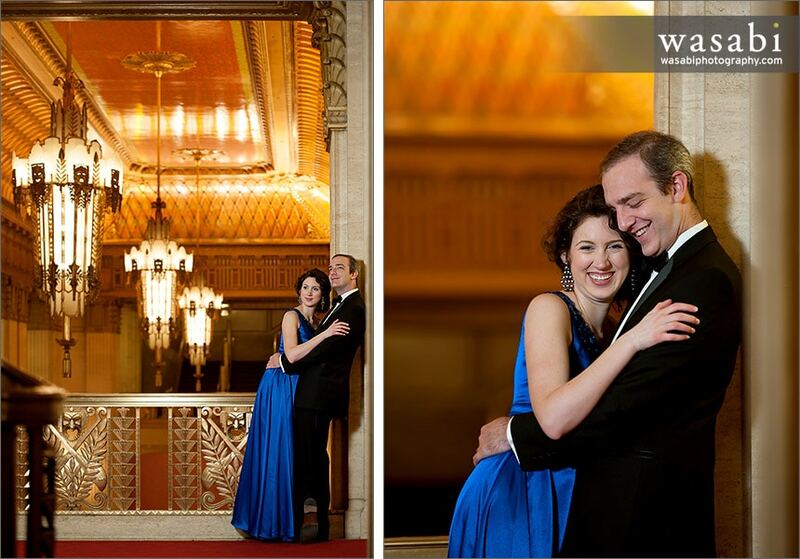 I spent some time with Lisa & Bill a few weeks ago for the first half of their engagement session. 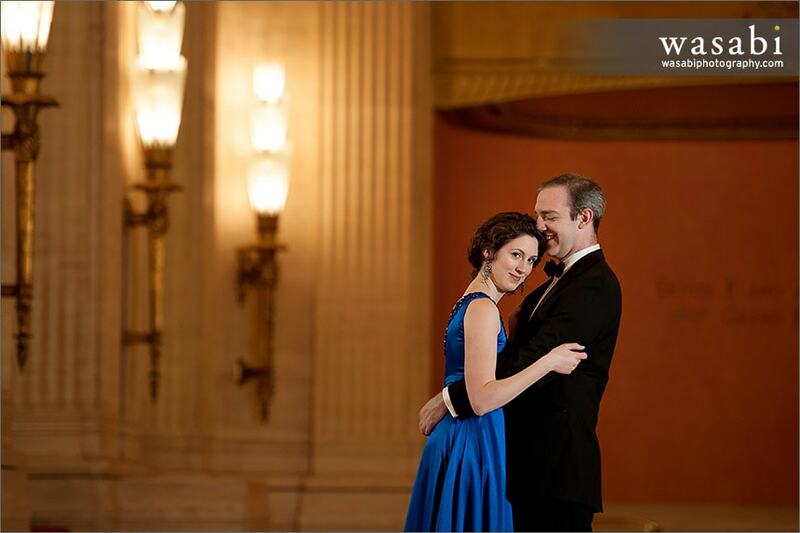 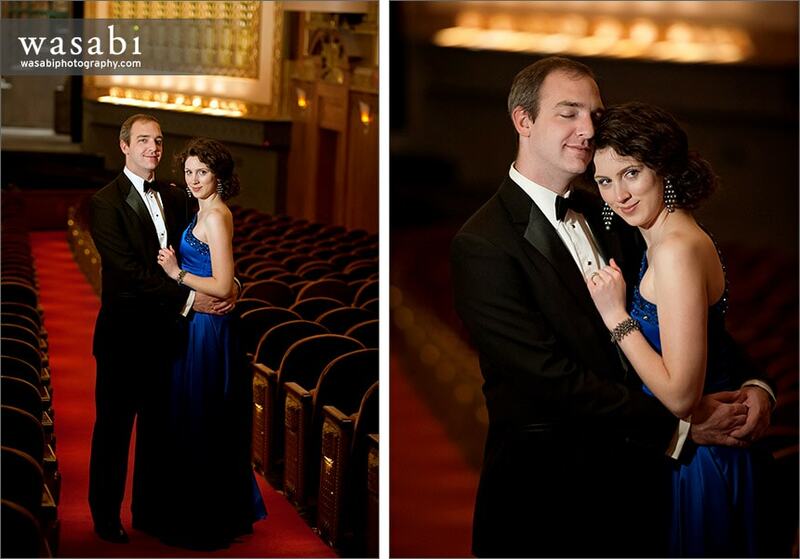 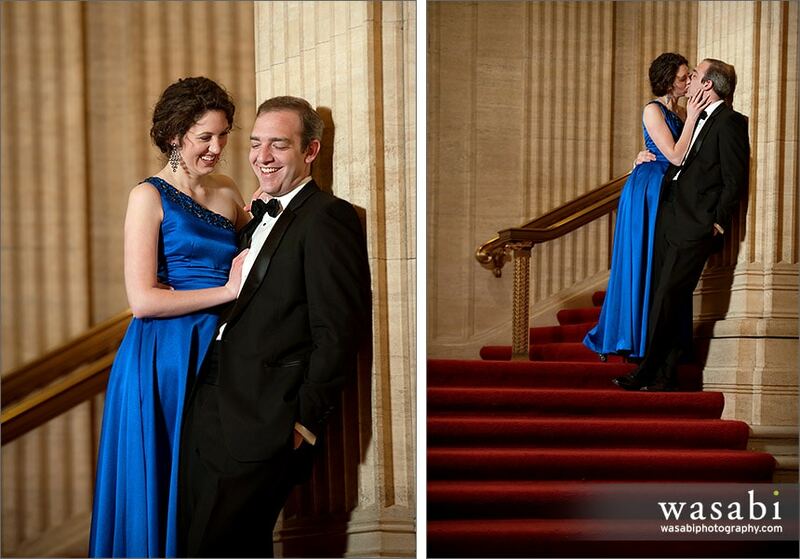 They looked great then, but they were really stunning in formal attire for their Civic Opera House engagement session. 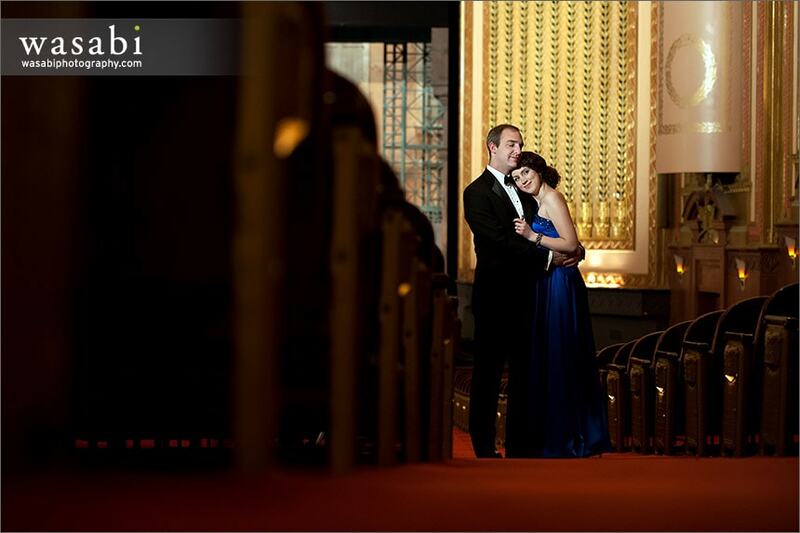 It was a perfect spot for a couple that each has a background in classical music performance. 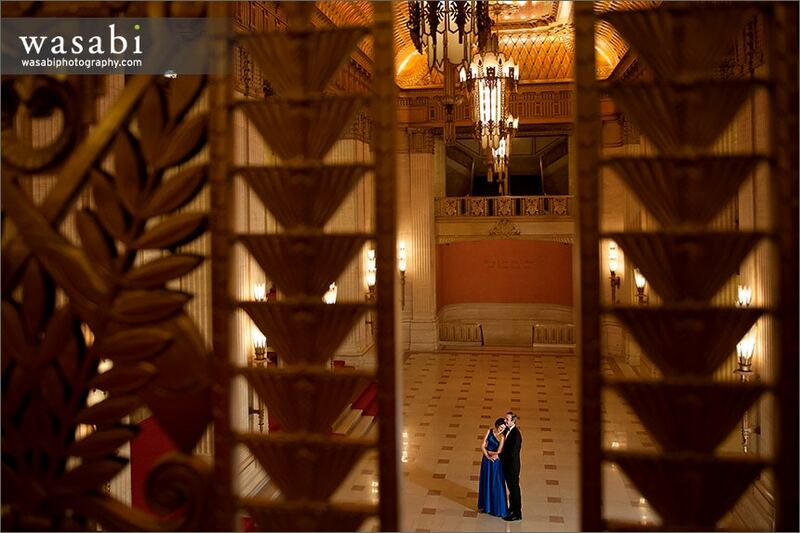 We started in the historical building’s Grand Foyer, which is a beautiful space. 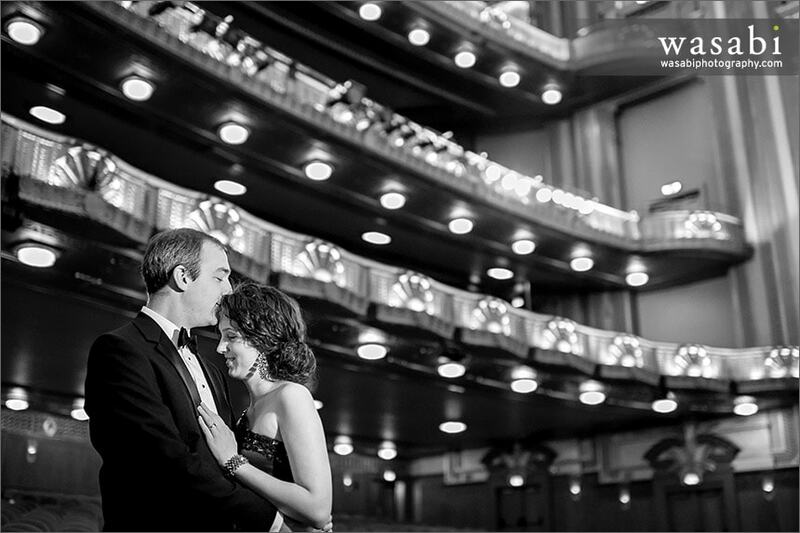 We also did manage to duck into the Theatre itself for a few pictures as well. 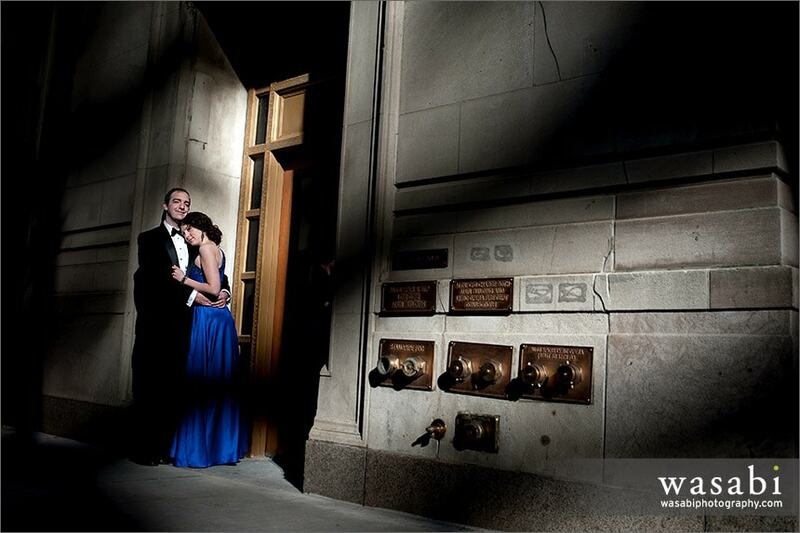 Finally, we ventured outside for a few minutes and found an epic pocket of light reflecting from another building downtown – a great way to finish. 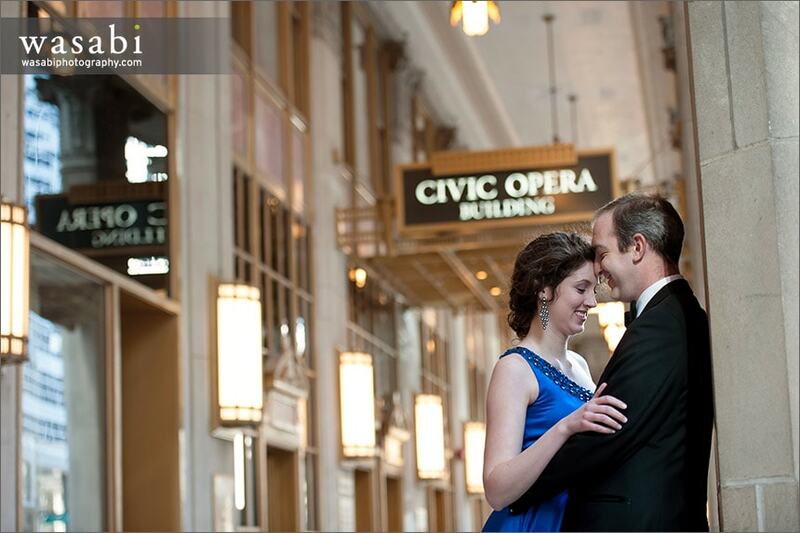 Can’t wait to see you guys again this fall!